I would like to say thank you to Carla, wedding planner from Tucco for recommend my work to this lovely couple, and of course to Viktoria and Ross for choossing me as their wedding photographer. 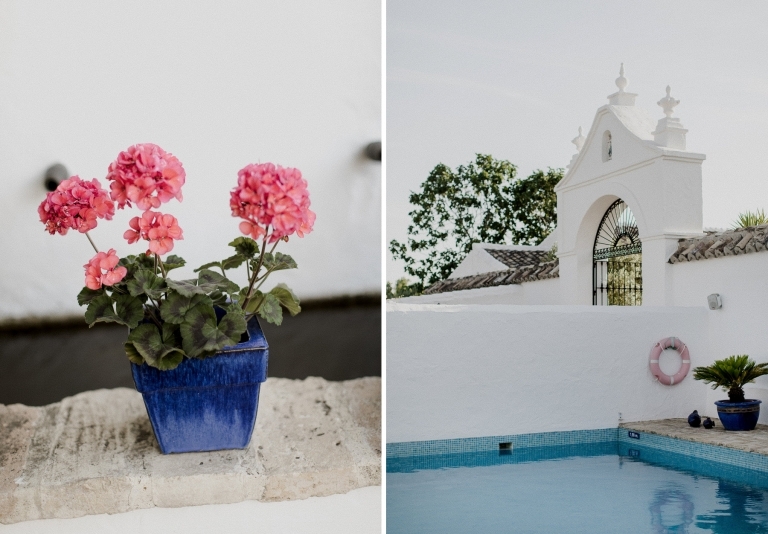 This intimate wedding at Cortijo el Guarda was one of the most beautiful wedding I´ve ever done. The wedding was the best day ever. From start to finish it was perfect. We are very happy that we opted for a relaxed and intimate affair as it meant we got to spend time with each individual guest. We are so happy that Carla from Tucco Wedding Planning was recommended to us. We don’t think our day would have gone so effortless and looked so perfect without her help and coordination. Carla is extremely professional and always answered our queries immediately. This helped a lot given that we were living over in Scotland throughout the whole planning process! For wedding ideas I spent the majority of my time looking at blogs such as Rock my Wedding, Love my Dress, Boho Wedings and trawling through Pinterest. 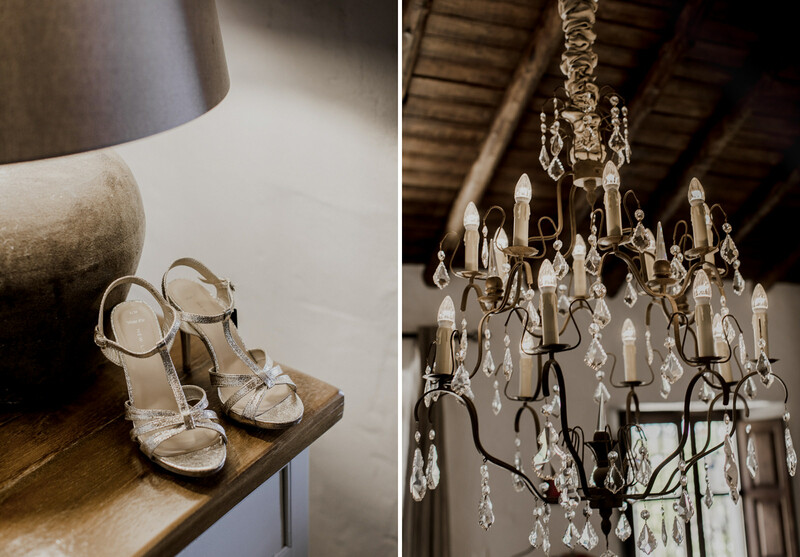 We knew we wanted a romantic and rustic affair with lots of greenery, neutral colours and of course lots of fairy lights and hurricane lanterns. As we were travelling over from Scotland it wouldn’t have been possible to create our dream wedding without the help of a wedding planner. Natasha Johnson from Malaga Minister suggested Carla from Tucco. Once we contacted Carla we knew we wouldn’t be disappointed with her efforts as she tries to source the best items from local suppliers within your budget. 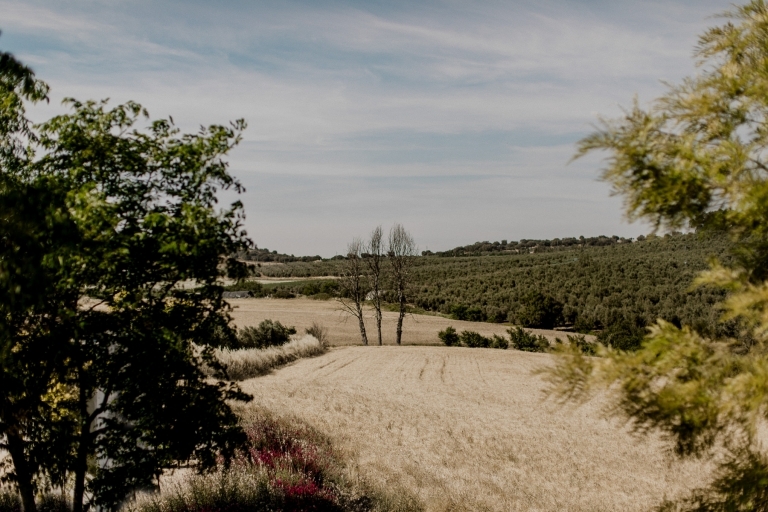 We initially wanted a big wedding in the Scottish countryside with all our family and friends, but once the numbers started adding up we realised a “big white wedding” wasn’t for us and were thankful for my parent’s suggestion of having the wedding at Cortijo El Guarda. Ross and I had not visited the venue until after we had secured our wedding date. The pictures and the review of the venue were great, so when we visited the venue in October 2016 we weren’t disappointed; it was perfect. Carla recommended David de Biasi as were clear from the onset that we wanted a wedding photographer who would be relaxed and manage to capture candid moments without being obvious. David was fantastic. He was so friendly and happy and made us and our guests feel at ease. 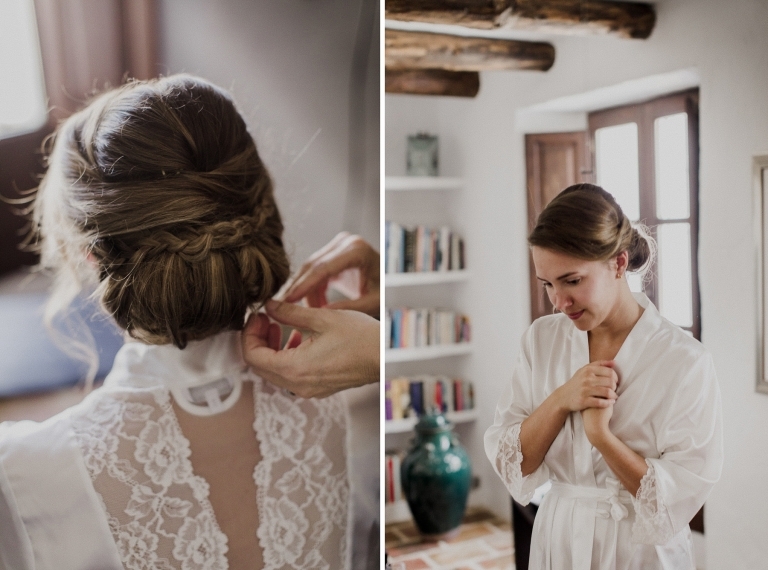 The pictures were beautiful; everything we had hoped for in wedding photographs. I hope you like this amazing love story. If you’d like to see other works that I have done, don’t hesitate to have a look at my portfolio.